Members of our Reception staff are here to help you and are dedicated to providing the best possible care during your stay. Please do not hesitate to ask a member of staff if you have any queries or require any further information. The most defining & significant facet of our Operating Theatre at Sai Orthocare is technology and planning. The designers have taken all precautionary steps to provide an infection free zone to the patient. Clinical laboratory in our hospital is well supported by very well-equipped and with experienced lab technicians. We do take proper care of patient through our efficient and effective laboratory services. Our Physiotherapy Department at Saiorthocare hospitals provides services to a large range of clinical areas. Physiotherapy is predominantly inpatient targeted with some outpatient services provided in orthopaedics and paediatrics. Hospital pharmacy will usually stock range of medicines, as well as a lot of specialized and investigational medicines. 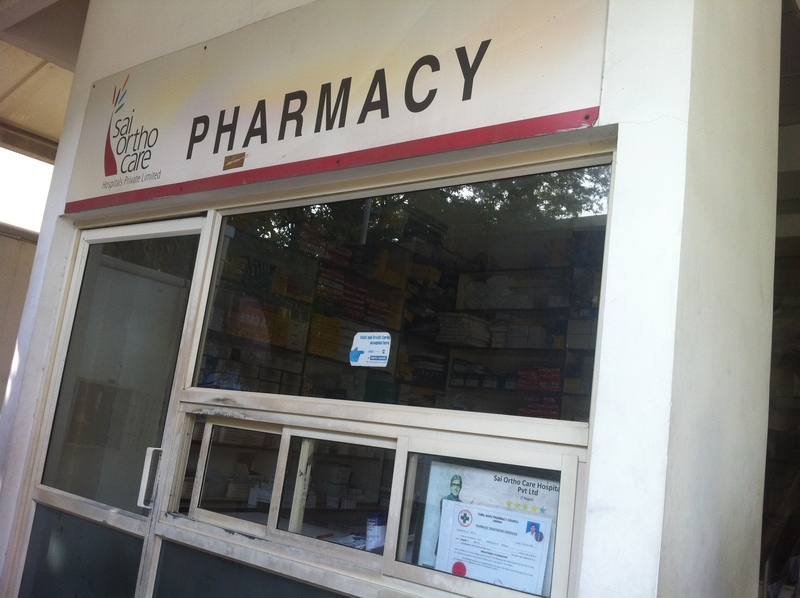 Hospital pharmacy usually offers medicines for the hospitalized patients.